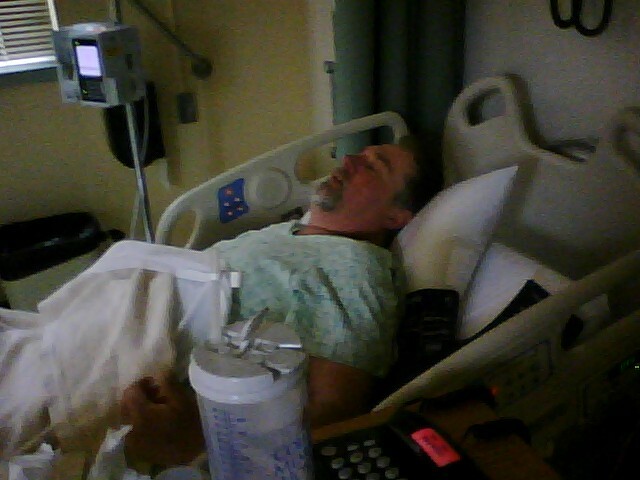 Our fearless leader Bill is in the hospital due to an unexpected encounter with a nasty bacteria that seemed intent on making off with a limb if not his very life. How could a simple whack in the shin turn into a week-long sojourn at the hotel de hospital? Email Bill to send him get-well wishes. History in Vogue is not history! Not yet!